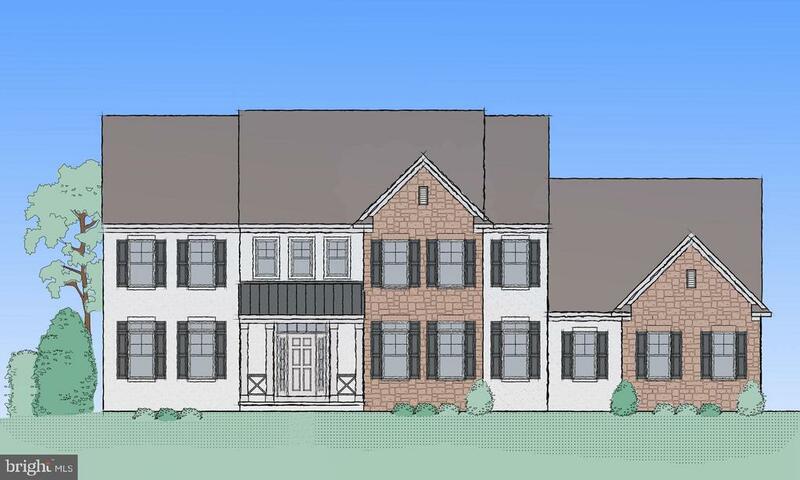 "The Steitz by Garman Builders, Inc. is a two story, 4 bedroom, 3.5 bathroom home. The first floor features a formal dining room with hardwood flooring, a family room with a gas fireplace, and a kitchen with upgraded quartz countertops, island, and pantry. The laundry room is also located on the first floor. The second floor features a master bedroom and three other bedrooms all with walk-in closets. The master bathroom features a double sink with tile flooring. Two other full bathrooms are located on the second floor, one being Jack and Jill style to connect the 3rd and 4th bedroom. Receive $350 Seller Assist when using Builders preferred title company. This home will be used for our sales model and will not be available until Summer 2020." "One of a kind secluded home with beautiful landscaping and in-ground pool. Featured sun room and huge living room. Spotless upgraded kitchen and bathrooms. 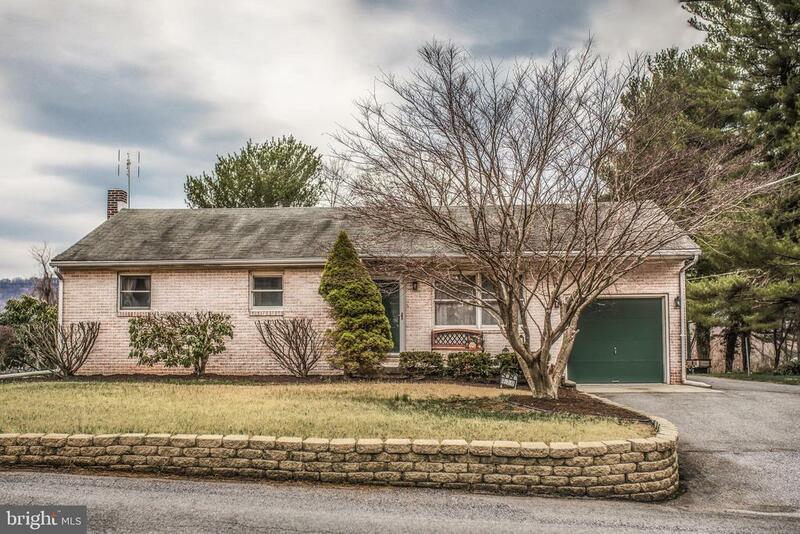 Impeccable views with plenty of wildlife, but only 15 minutes from Harrisburg and major highways. Come and check out this scenic beauty. 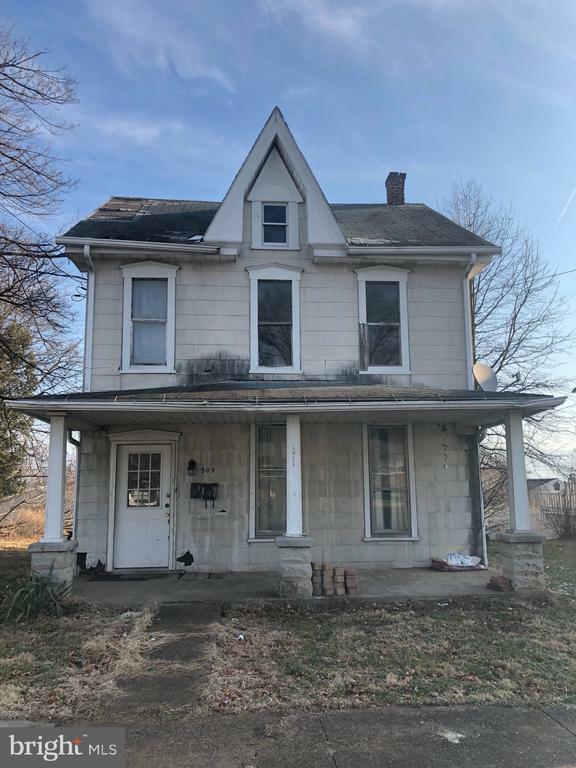 Also there is a neighboring 2.18 acre vacant lot for sale see Lot 28 - Weaver Drive, Marysville, PA 17053"
"As of 3/8/19, house is under roof, photos represent a home like the one to be built. The beautiful, functional Camber model, is our latest addition to our Rockville Collection. Build a home like this one, on one of our 55 lots now available in phase 2. 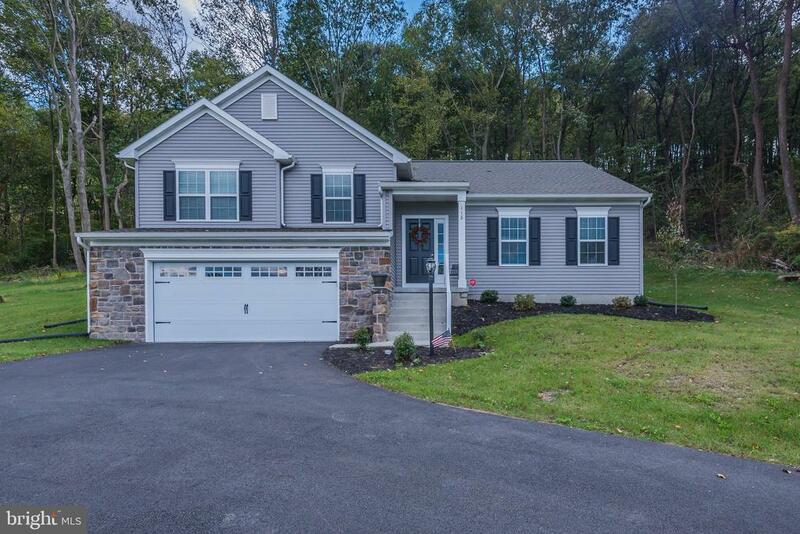 With the gorgeous river or valley views, and wooded lots, you will not find land like this any place else in the Harrisburg area. Stop by and see for yourself." "The convenience of a Brand New Build ready to go right now in sold out phase 1 of Rockville Estates! 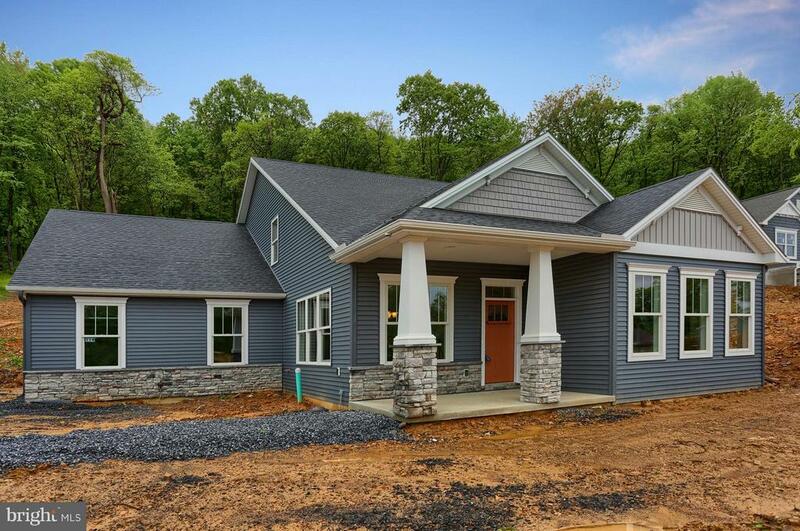 This Beautiful Garman built Crawford model sits on 1.19 acres with picturesque views of the Susquehanna River offers hardwood floors throughout main floor living and Master Bedroom, and carpet in additional two bedrooms. Honed granite kitchen countertops (you have to see these! ), charming pantry, and open main living make this home a must see. Lower level basement waiting to be finished into another bedroom, bathroom, and living area!" 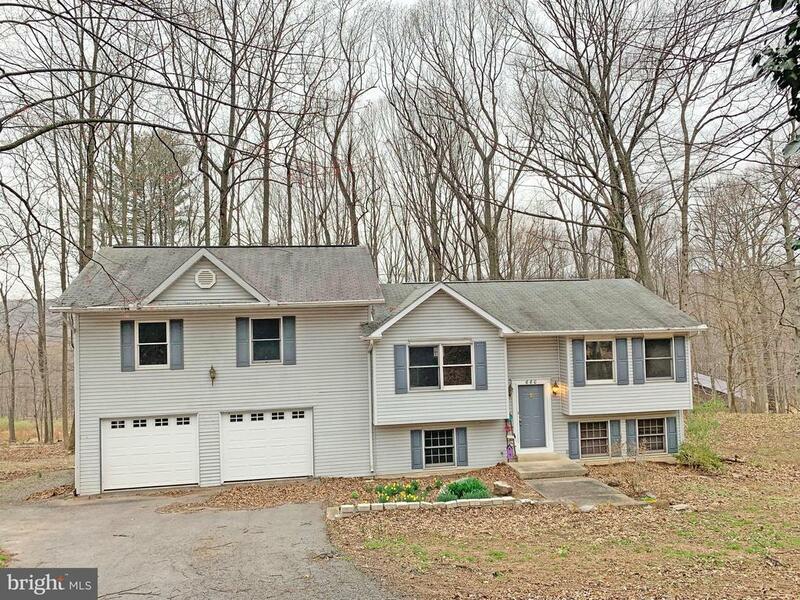 "Private Perry County home located on 1.65 acres features 4 bedrooms, 3 baths, huge master bedroom suite with a WIC, guest or in-law space, deck and large 2 car garage. Newly renovated and a must see!" "Very well maintained Brick Rancher with newly remodeled Main Bath, New laminated flooring in Living room and hallway. 4 exterior security cameras to convey. Don't miss out! This won't last so make your appointment today!" "From the moment you walk in the front door, you will fall in love with the inviting foyer and open space this home has to offer. The kitchen is a chefs dream with ss appliances, granite countertops, full tile backsplash and cherry cabinets. Open concept to the family room with gorgeous brick wood burning fireplace and dining room. Decisions galore for the new homeowner! 5 bedrooms or 4 bedrooms and an office. You can also decide between a first floor master or 2nd floor master bedroom. Both are large with ample closet space. 2nd floor laundry, 2.5 bathrooms, new windows (2016) all except living room, new roof (2015) and a 3 year home warranty that is transferable. 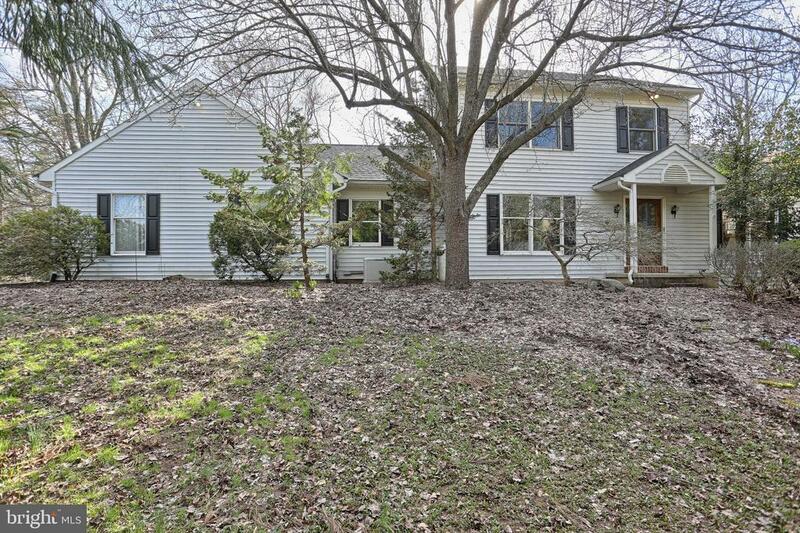 3 reserved spots behind your home, partially fenced in yard and patio for entertaining. Do not let this home pass you by! It truly is a joy to own!" "River front living at its private finest. This bungalow is the perfect hideaway for the boating and fishing enthusiast. Unobstructed views of the Susquehanna from the deck is vacation living every day. Sip your morning coffee or tea overlooking the same view. A specially built loft is the perfect place to go to enjoy panoramic views of the water. Great for use as an art gallery, office, family room or just a plain old bedroom. In addition to the river, there is a man-made stream nearby allowing for the soothing sound of gently running water every day. Even though this is a private getaway, it is close enough to 11/15 and 81 for busiest commuter. This home is a joy to show! NOTE: Interior pictures to follow." 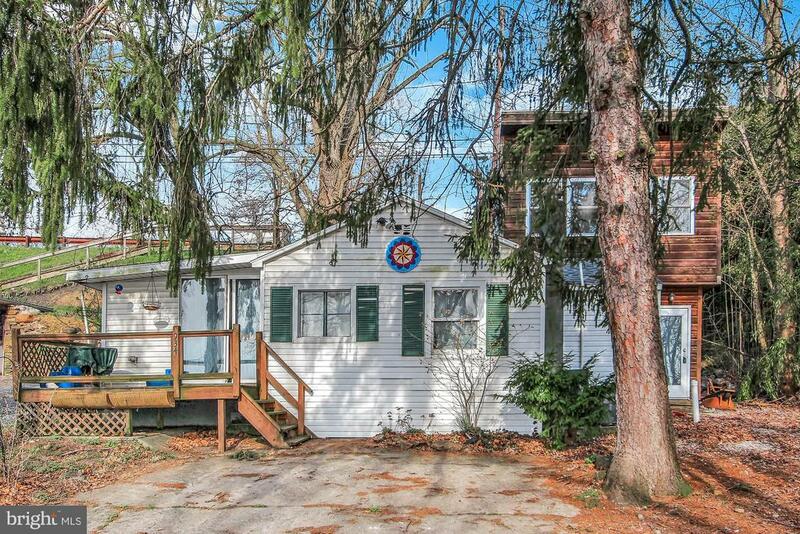 "Well maintained two bedroom home in the heart of Marysville. Large eat-in-kitchen, 1st floor laundry, replacement windows, oil forced air heat, 2nd floor office could be converted into a small bedroom. Newly refurbished bath. 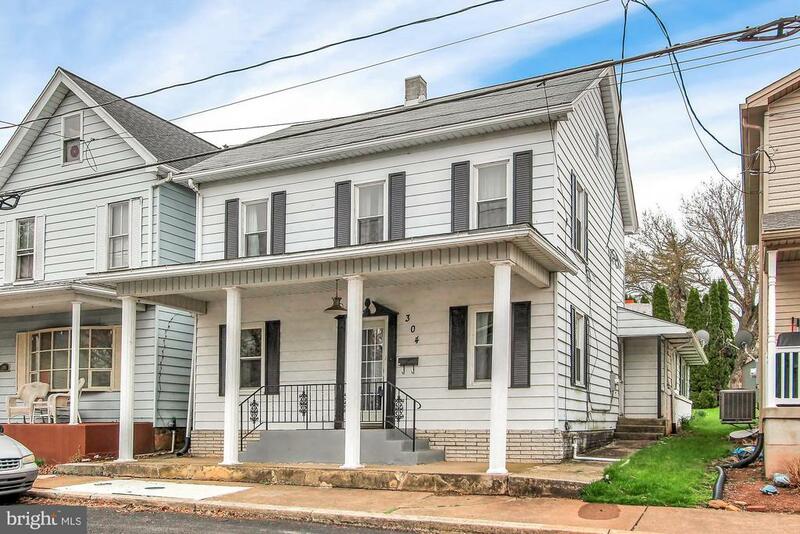 Small town feels close to local attractions, restaurants, state game land access, Appalachian trail, and many other options, yet only a short commute to downtown Harrisburg, Hershey, etc.! There is something for everyone to love about this home! Don~t miss out on the opportunity to make this charming home yours!" 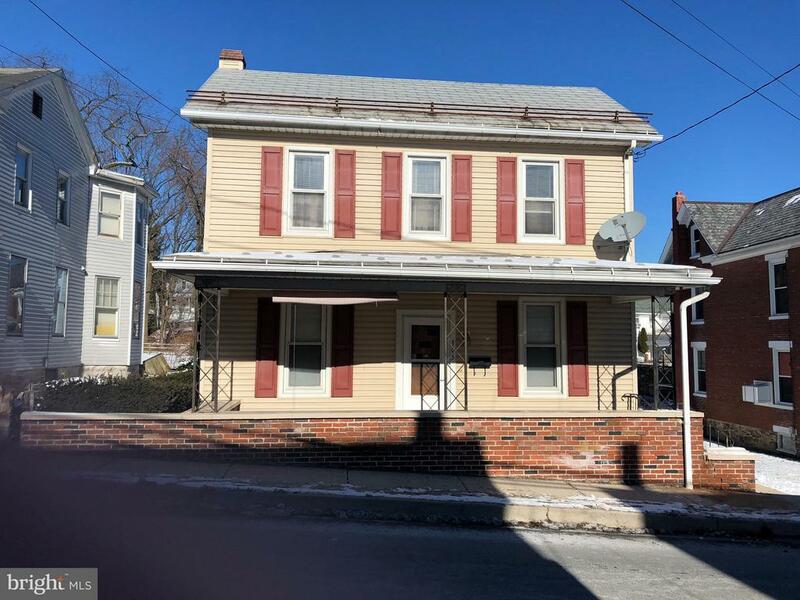 "Great opportunity for an investment! Needs work; but price is right for someone to renovate. May be sold as a package deal with adjoining vacant landMLS# PAPY100354."